These books are free to download but require you to create an account on the E-Learning Heroes website. 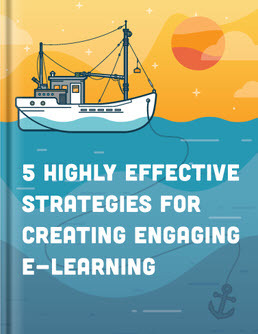 Want to create more engaging e-learning courses, but aren't sure where to start? 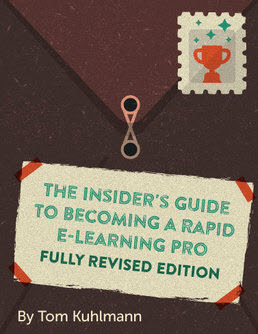 In this go-to guide, you'll learn how to attract—and keep—your learners’ attention. 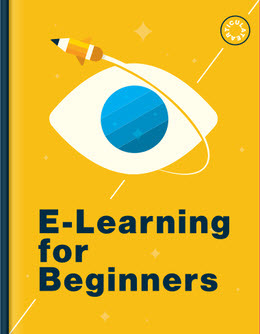 This book will walk you through foundational e-learning concepts, explain common terms, and introduce you to the different types of tools you’ll use.